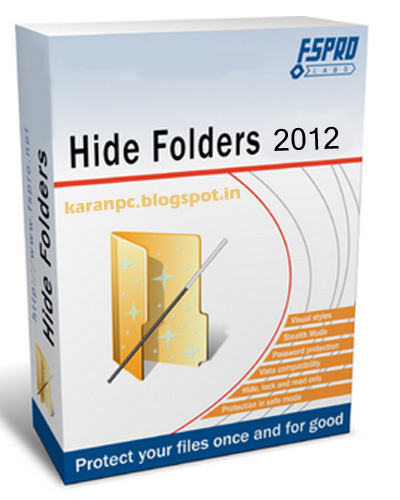 Hide Folder Ext is a unique program that hides folders on external drives. While all other folder hiding applications are intended to hide folders on internal drives, Hide Folder Ext lets you to hide folders on external drives (external HDD, flashdrive, pendrive, etc) or removable media (Secure Digital cards, CompactFlash cards, Memory Sticks). – Protected folder will be invisible on your computer and on other computers. – To make hidden folder visible, you must run Hide Folder Ext and input correct password. – NTFS, FAT32 and FAT volumes are supported. – You can hide one folder on a disk, the total number of disks is not limited. – Uninstalling the program will not unprotect hidden folders. – Hidden folders are invisible if computer is running in safe mode or started from another copy of operating system. – Extremely easy-to-use user interface implemented as a common wizard. – Portable mode: the program can run not only from the installation location, but from another folders or drives.